As the Lead Partner until the 2018/19 season, EA Sports enjoys an expanded partnership involving on-screen branding and integration during EPL global broadcasts. EA Sports and the English Premier League have such a quality relationship because of their tech-centric sponsor package. As the Lead Partner until the 2018/19 season, EA Sports enjoys an expanded partnership involving on-screen branding and integration during EPL global broadcasts. Fans see EA Sports branding at stadiums during pre-match. The arrangement also includes the league’s official Player of the Month and Seasons Awards. One of my favorite components of this innovative deal is the sponsorship of Fantasy Premier League where four million fans around the world play for free and win prizes. Video gaming and Esports are popular with fans because of the FIFA franchise. It makes good financial sense then for EA Sports to hold the Exclusive Game License for the EPL. 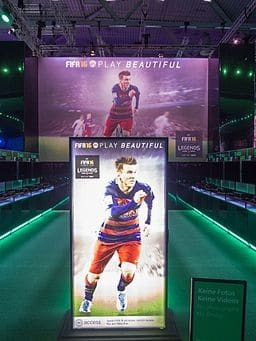 The benefit for gamers, publisher and EPL is a truly authentic gaming experience complete with league teams, new kits, updated player data, stadia criteria, and more for the release of FIFA 18. 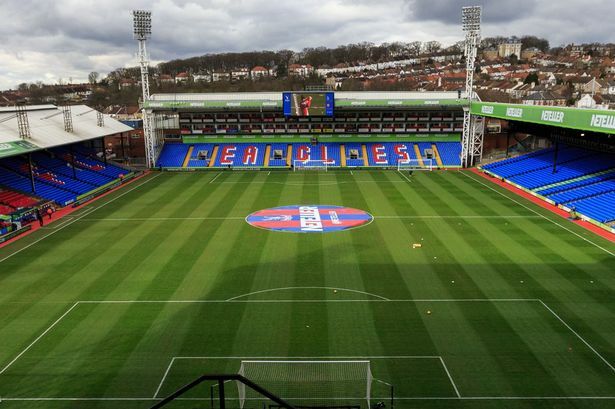 EPL clubs such as Crystal Palace and Bournemouth are on the rise so expect a wide range of eager new sponsors to be unveiled next season. Fans looking for a live casino over the web, cutting edge smartphones or an automobile full of new technologies are in for a treat when these new sponsor partners are announced. You can be sure that like the EA Sports and EPL partnership, each will be designed to reach out to fans across the UK and globe with exciting offerings. Sports Techie, the day is here when tech sponsorships rule the digital football landscape. The 2018 FIFA World Cup in Russia will be a showcase for such activations as will the Premier League next season. The ROI on these types of technology deals benefits the teams, league and fans like no other sponsorship arrangements. Might HBO ‘Game of Thrones’ be next EPL?